C.16040 - Top floor residence with partial river and pool views. 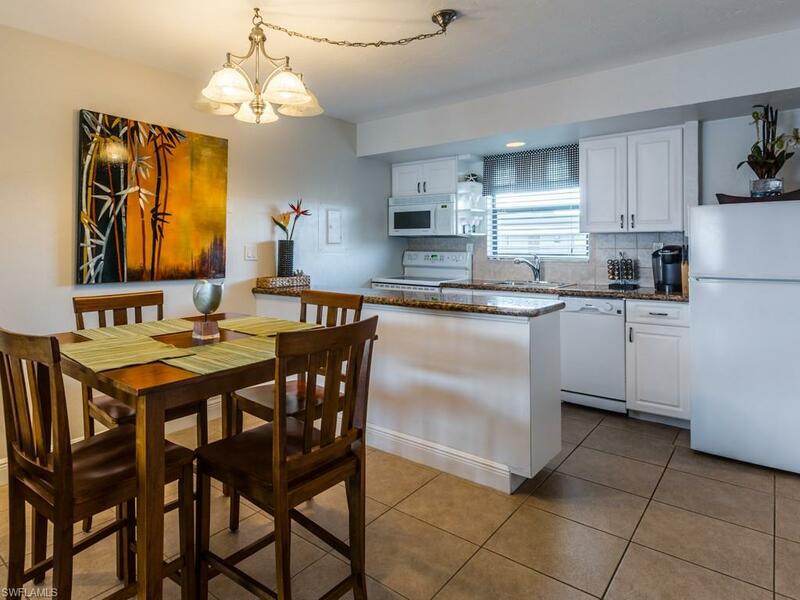 Updated turnkey furnished unit with brand new AC offering tile flooring throughout. 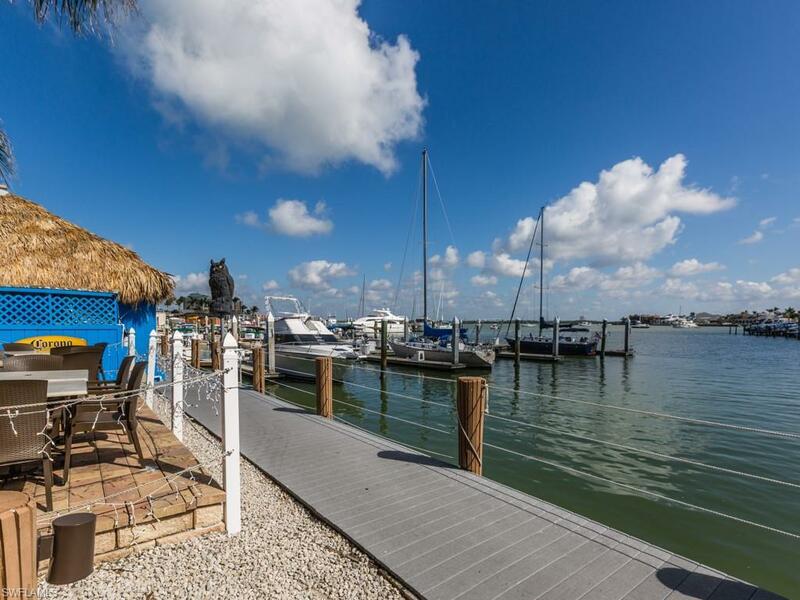 Anglers Cove is located directly on The Marco River in the Gulf of Mexico. This beautifully decorated condo has one bedroom with 1 full bath and a pull-out couch in the living room for extra guests. 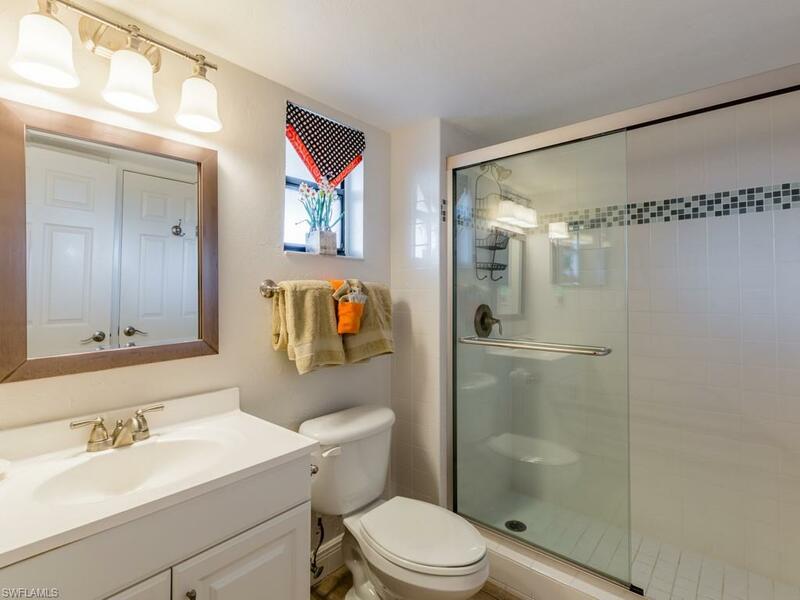 Updated kitchen with lots of cabinets and bathroom with walk in shower. The unit has everything you need for a relaxing tropical escape. The complex sits on thirteen acres and has two swimming pools, three spas, two tennis courts, private boat dock and an great tiki restaurant. 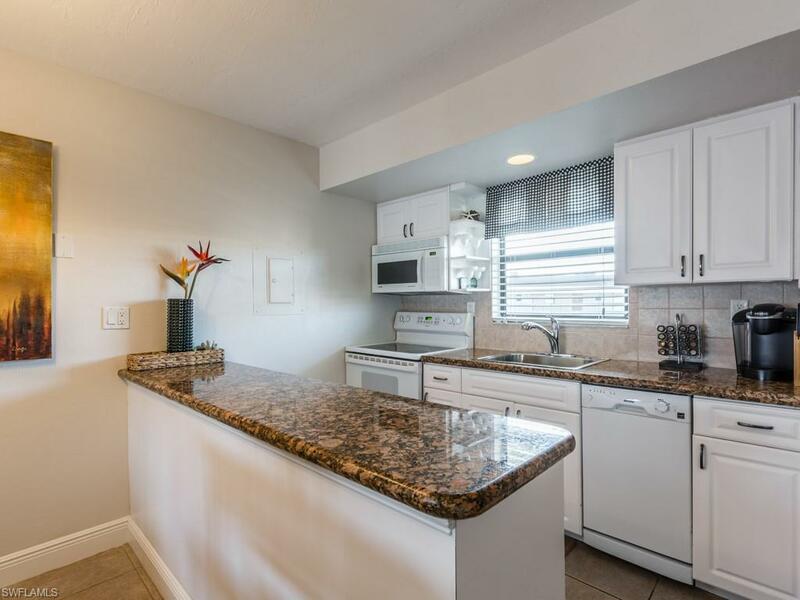 Located on the North side of Marco, this condo is close to the beaches, shopping and all that Marco has to offer. Excellent rental investment as weekly rentals are allowed.